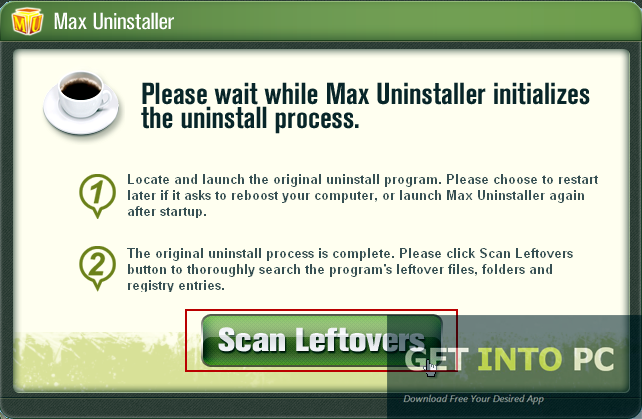 Max Uninstaller Free Download Latest Version for Windows. It is full offline installer standalone setup of Max Uninstaller Application remover for 32/64bit. For uninstalling a program from your system Windows has provided Add/remove Programs option which works fine but hang on you may have encountered a situation where even Windows standard Add/Remove Program feature does not work and it is not able to uninstall the programs from the system so what to do than? Well you need to have a program that can uninstall whatever program you wanted to from your system. The hunt for the program that can perform above mentioned task efficiently is over as we give you Max Uninstaller which is a program that will completely remove the program from the system and no traces will be left in your system. 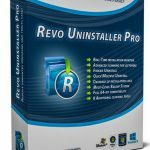 You can also Download Revo Uninstaller which is great alternative for such features. 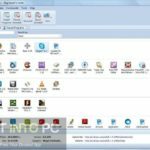 Unlike other uninstallers Max Uninstaller can find out the hidden files and incomplete programs as well so that you can uninstall whatever you want. 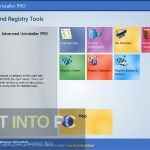 Once you open Max Uninstaller it will greet you with a very catchy interface and a scanning process will be launched which will bring on the table everything your system has so that you can pick the required program to uninstall. 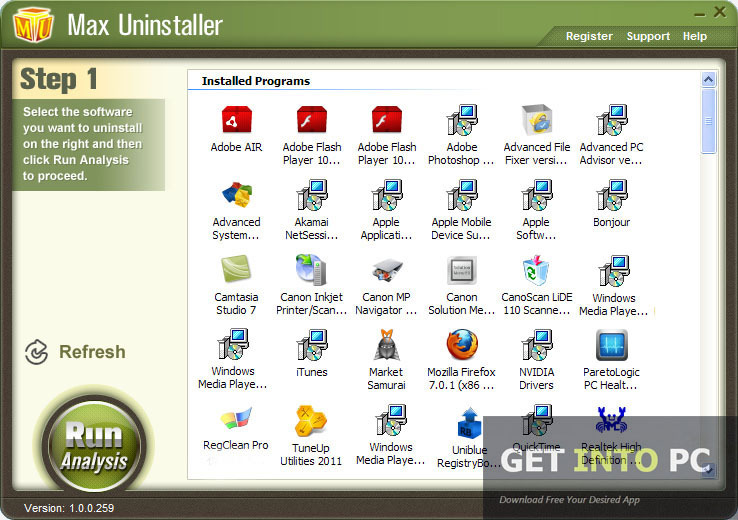 Uninstall Tool is also great alternative for removing any application from PC. 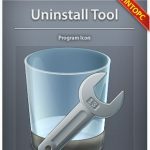 Max Uninstaller removes everything related to the program which you wish to remove like its files, registries and other stuff associated with it. Max Uninstaller can also uninstall stubborn toolbars that does not show up in the Add/Remove program list and are hard to remove. It uninstalls programs completely and quickly. With just few clicks of mouse you can complete the uninstallation process of any program. 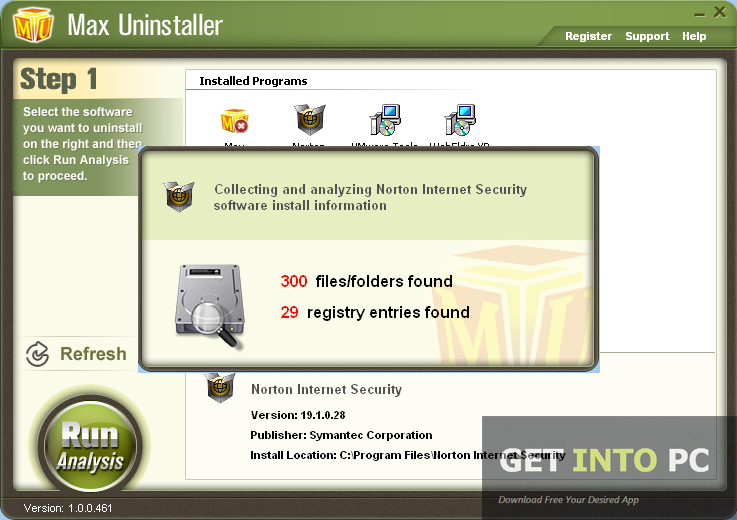 Below are some noticeable features which you’ll experience after Max Uninstaller free download. Completely removes all the remnants of program. Can find out hidden files and incomplete programs. Uninstall any program quickly and completely. Before you start Max Uninstaller free download, make sure your PC meets minimum system requirements. Processor: 500MHz Pentium Processor or faster. Click on below button to start Max Uninstaller Free Download. This is complete offline installer and standalone setup for Max Uninstaller. This would be compatible with both 32 bit and 64 bit windows.